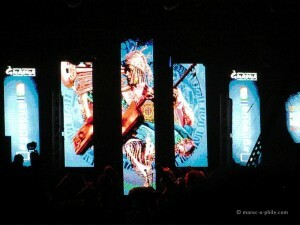 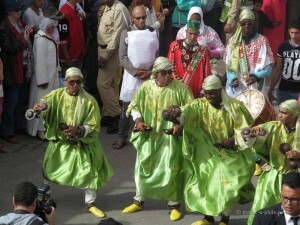 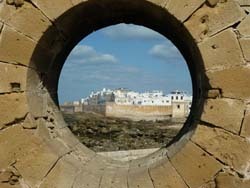 This year will see the 18th edition of the Essaouira Gnaoua World Music Festival. 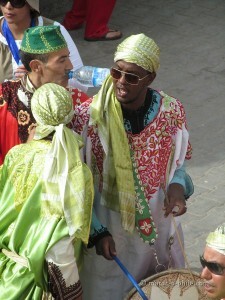 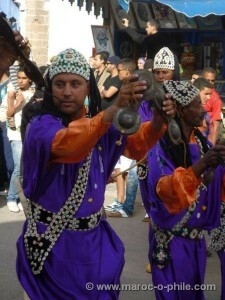 The Essaouira Gnaoua Festival is the largest of Essaouira’s annual music festivals and attracts artists and an audience from around the world. 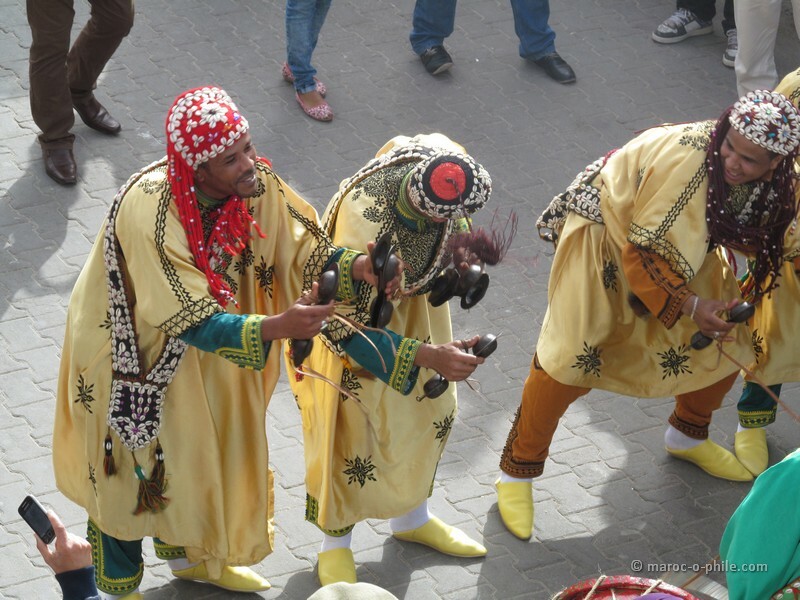 In 2015, the Gnaoua Festival will take place earlier than usual from 14-17 May 2015 (to avoid a clash with Ramadan). The format of the festival is large open-air stages in 3 locations across the city, plus intimate concerts in smaller venues and a side programme of discussions around related themes (for example, this year’s Forum is on African Women). The four-day musical extravaganza is opened by a carnival parade of colour featuring the Gnaoua and Sufi groups playing in their traditional costumes playing their instruments and dancing, plus über-dimensional puppets which tower above the crowds. 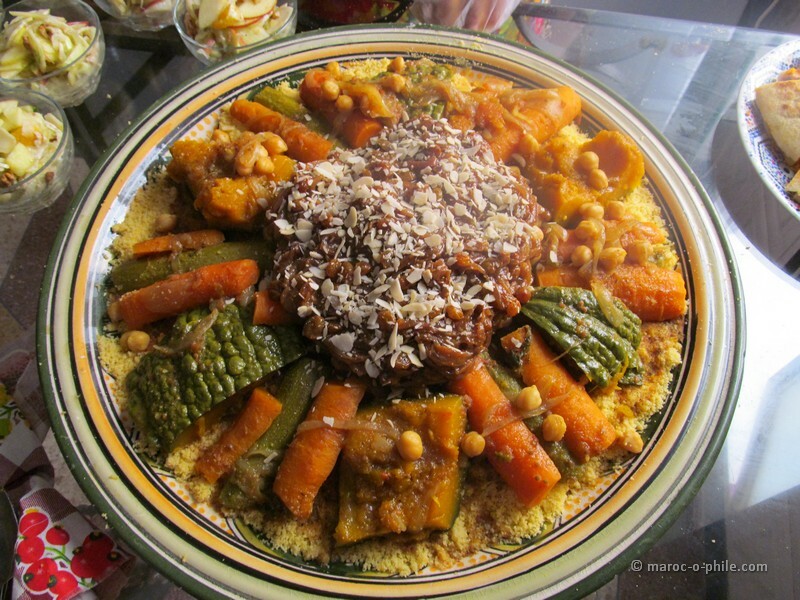 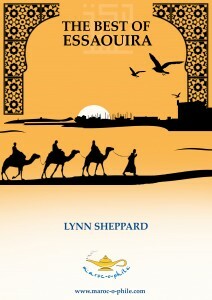 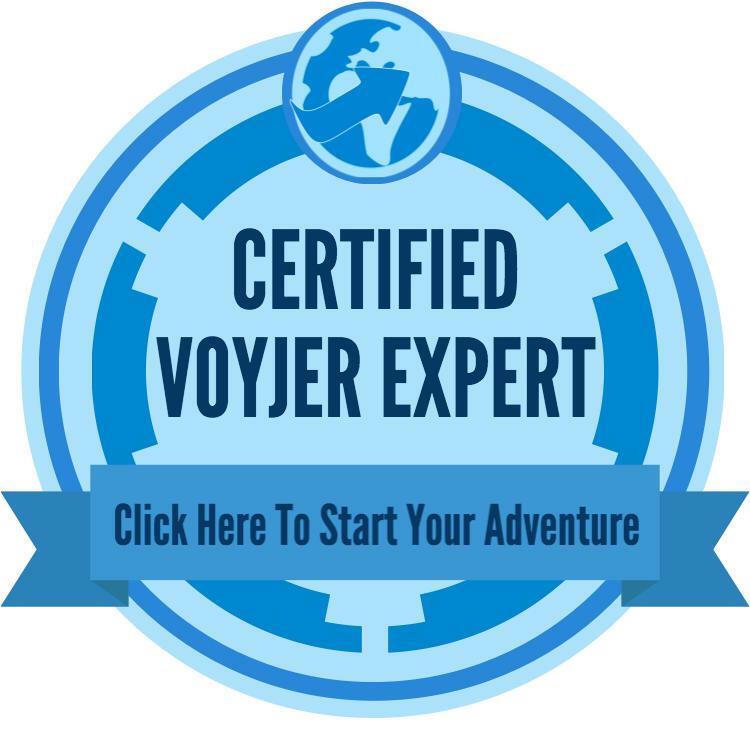 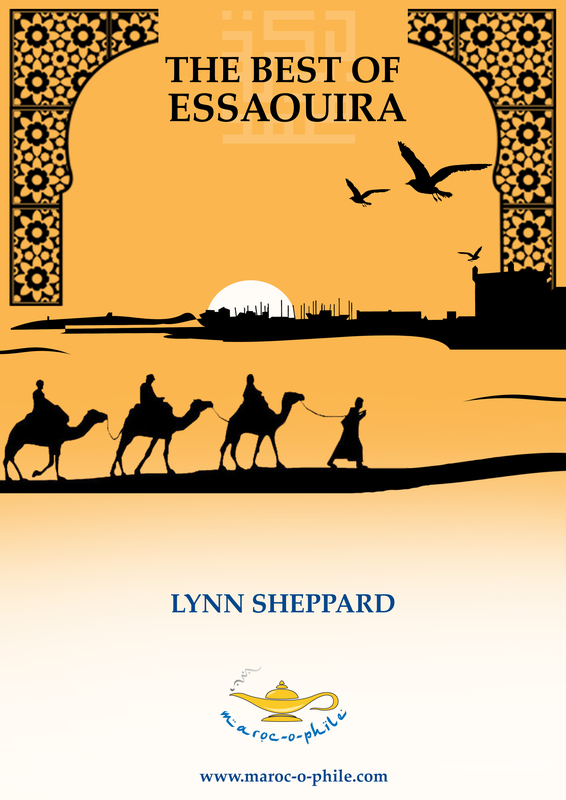 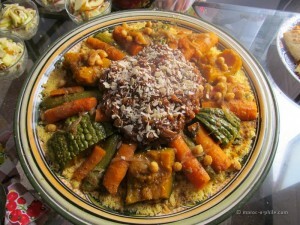 This entry was posted in Moroccan Musings and tagged blog, culture, Essaouira, music, travel on April 19, 2015 by lynn.